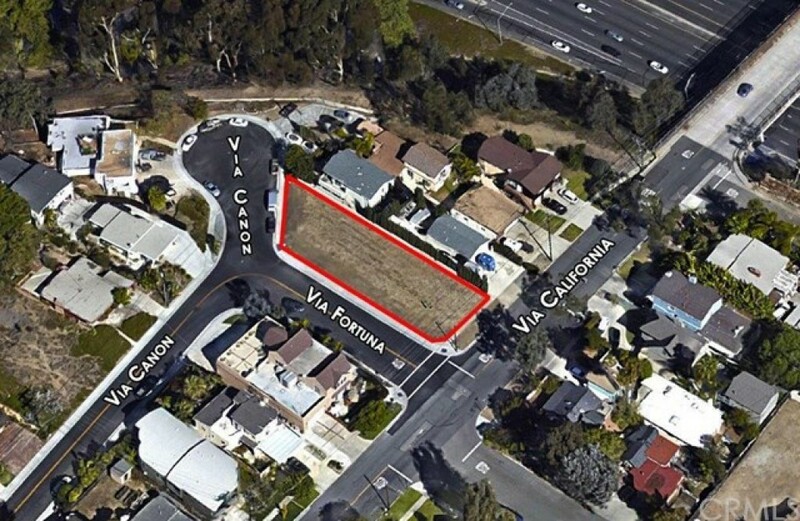 A very rare developer or user opportunity to acquire a “Ready-to Build” 8,500 sf parcel of land in prime Dana Point neighborhood! If you’ve ever thought about building a dream home from the ground up, this is your chance! If you would like more information on this lot, please contact me today.